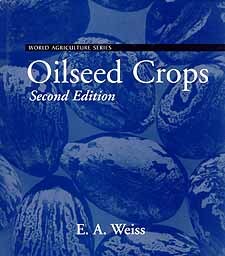 Agricultural Crops book from C.H.I.P.S. Oilseed Crops gathers together scientific, economic and field practice information on the most widespread oilseed crops. Oilseed Crops looks in great detail at oilseed processing operations and the great variety of products and uses for oilseeds.